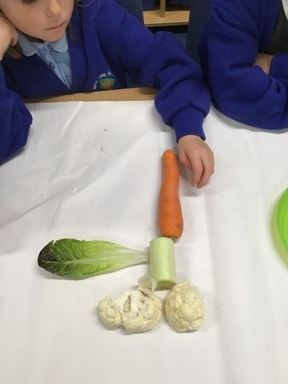 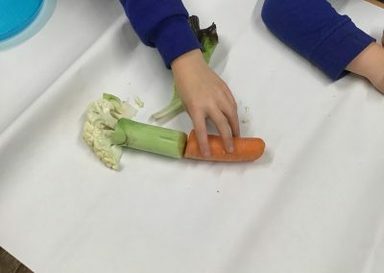 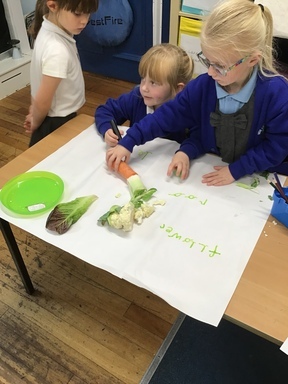 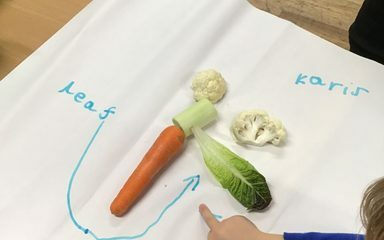 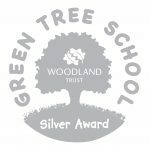 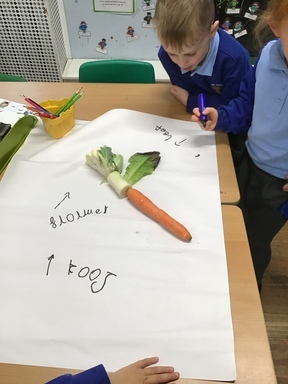 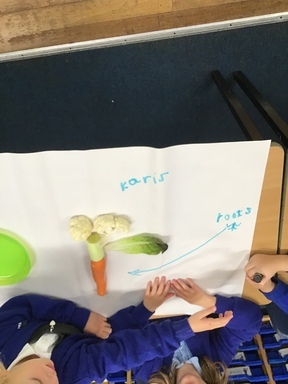 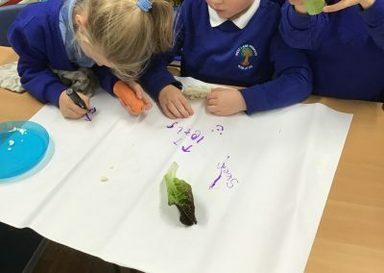 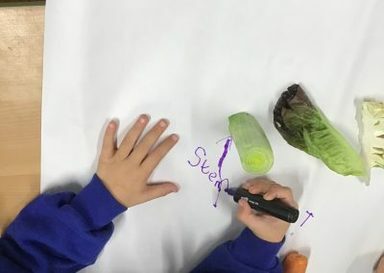 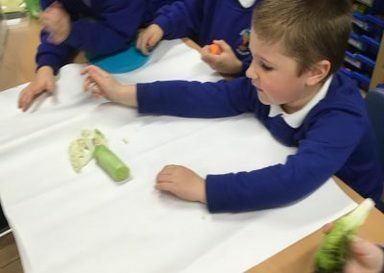 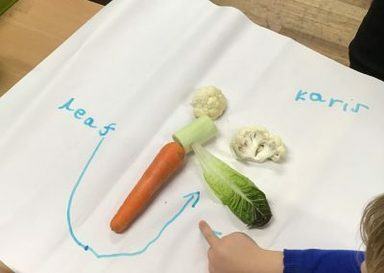 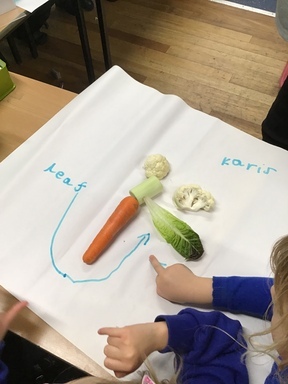 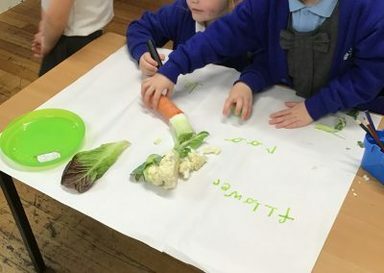 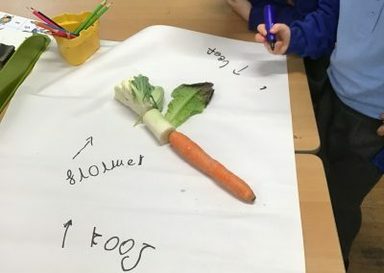 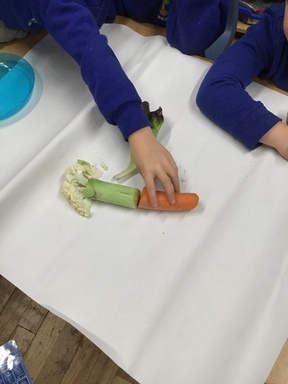 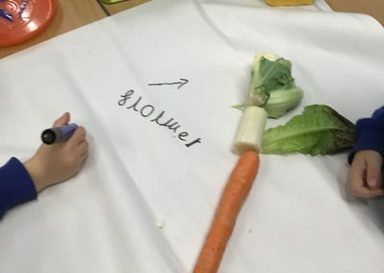 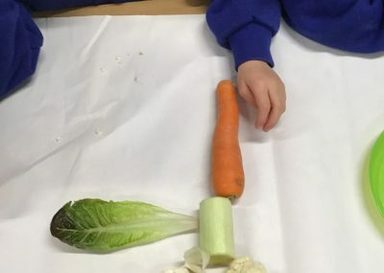 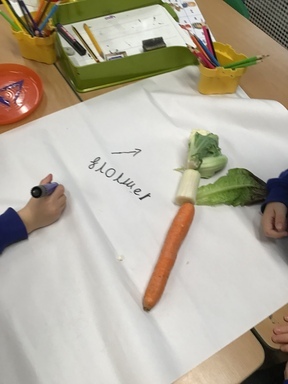 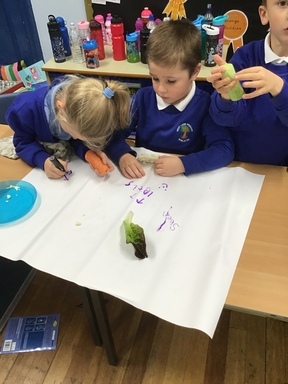 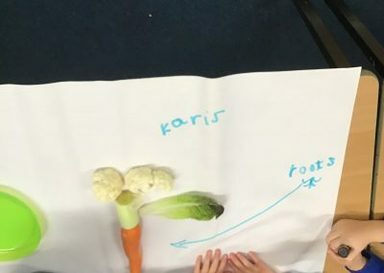 In Science, Year 1 Chestnut have been investigating plants – looking at the different parts of a plant and learning about the functions of each part. 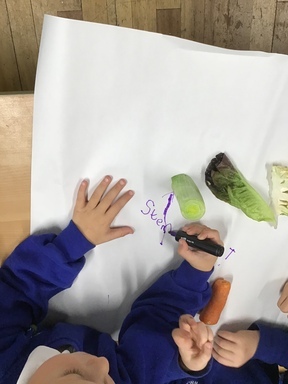 We have also looked at which parts of a plant are edible – surprisingly we discovered that we can eat any part! 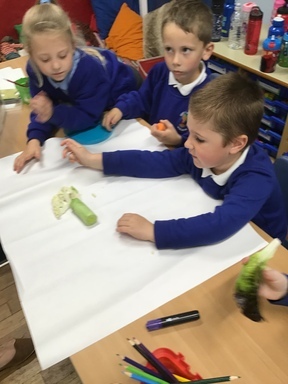 Great scientific work today year 1 Chestnut!